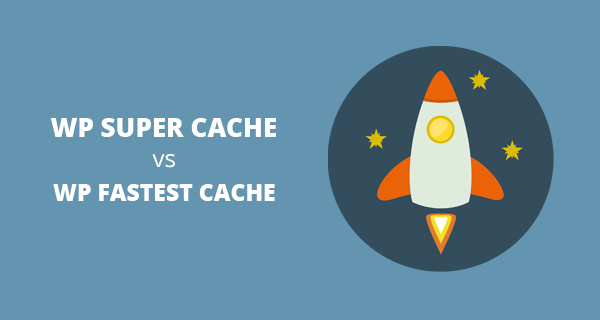 If you want to further improve your website speed or just starting a new WordPress website, then I highly recommend WP Fastest Cache. I myself, will be using WP Fastest Cache on all my websites and will recommend it to all my SEO clients. This entry was posted in Media/Press and tagged Azibyaqoob.com on December 25, 2017 by admin.